Channel your inner Frenchman with a year’s subscription to FRANCE magazine and their gorgeous annual calendar worth almost £60. 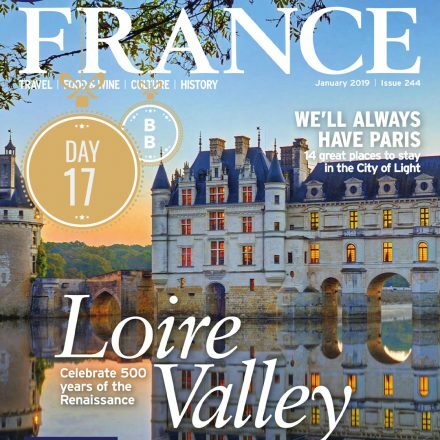 From holiday ideas and food inspiration to spectacular scenery and fascinating French culture, explore this wonderful nation through the pages of this beautiful magazine. To enter, head to our Facebook, Twitter or Instagram pages.